Our team is made up of a devoted group of passionate ocean lovers from diverse backgrounds, many of whom are volunteers. Together we are pushing boundaries with government, businesses and the multitude of communities that co-exist across our beautiful Balearic Islands. We would not be here without the help and dedication of everyone involved – a huge thank you to you all! 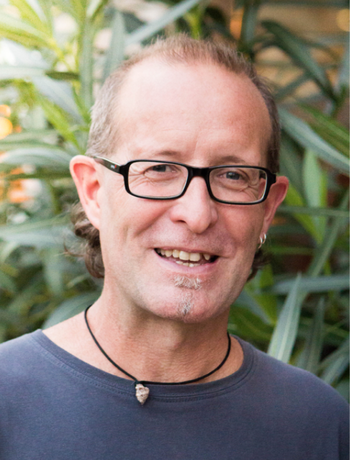 Brad Robertson is an Australian diver, business owner, resident of Mallorca and passionate about preserving and improving the local marine environment around the Balearic Islands. Brads diving experience includes 20 years of recreational diving, mostly along the east coast of Australia and 13 years working as a dive instructor in various locations around the world. 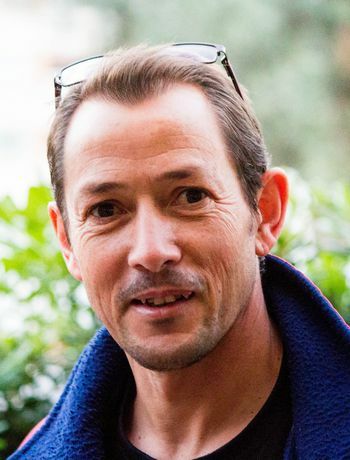 In 2012, he co-founded the Asociación Ondine, which in 2019 evolved to become Save The Med Foundation. 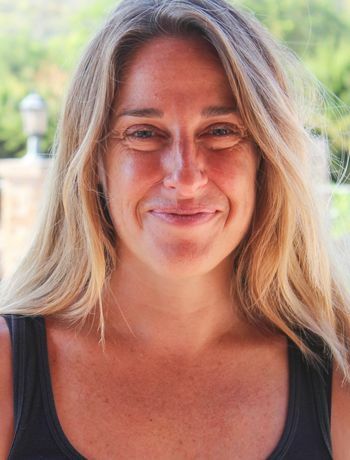 Biel is a Mallorquin marine biologist that has been involved in research for 20 years. He began snorkelling when he was a child and soon gained passion for the marine environment. Since then, his professional efforts have been addressed to conservation of marine resources in the Balearic Islands. As a member of research and managing institutions (e.g. IMEDEA, Fisheries Department of the Balearic Government), Biel has participated in 12 research projects mainly focusing on the description of littoral fish populations, their ecology and management through the establishment of marine reserves. He has also participated in over 80 scientific campaigns including underwater visual census and experimental fishing operations. Biel’s passion for elasmobranchs (sharks, skates and rays) has led him to dedicate much of his professional efforts to research and conservation of this group of fishes. Since 2003 he is a member of the IUCN Shark Specialist Group, and has contributed in assessing species for the IUCN Red List of Threatened Species. He has also participated in a number of international meetings related to biology, management and conservation of elasmobranchs. The Hearst family have been loyal supporters of our organisation ever since its birth back in 2012. Their invaluable support over the years has helped enable the foundation of Asociación Ondine as well as our growth process which, in 2019, resulted in our transition to the Save The Med Foundation. Fiona was born in Malta and raised on a boat sailing around the Med until the age of 10 after which she moved ashore and migrated between Kenya and Mallorca. She started her own company at the age of 20, focusing on the manufacturing of super yacht sails. From an early age of rescuing any stray animals, the upbringing on the sea and in Africa has produced a great love for nature, the earths animals and natural environments as well as a constant belief that more needs to be done to protect what we are loosing. 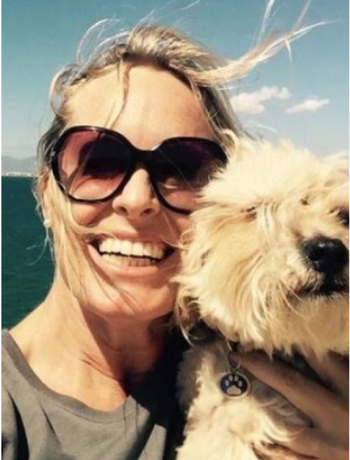 When not stressing about humans negative impact on earth Fiona enjoys diving, skiing, aikido, gardening, pottery, cooking, wine & reading. Mari is a global citizen with a strong connection to nature and an innate addiction to the ocean. She took her first breath underwater when scuba diving in Croatia in 2008 & fell head over heels in love with the magic of the blue. 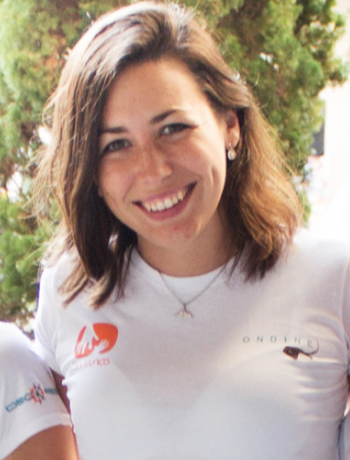 She combined her university studies in Sweden and Netherlands with a Divemaster job in Croatia and with involvement in various social projects around the world. 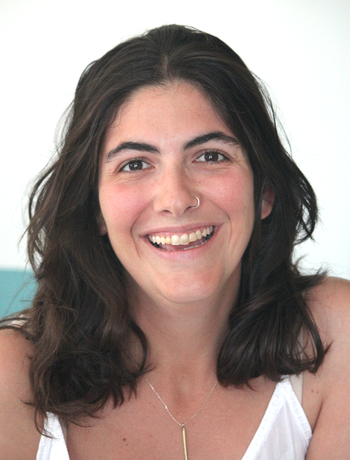 Mari holds a Master's in Clinical Psychology and has specialised in working with children and youth. However, the stronger pull of the sea – one which has always had a prominent role in her life - led her to leave her job and travel, allowing her to get back into the blue and pursue her passions connected to life on sea. 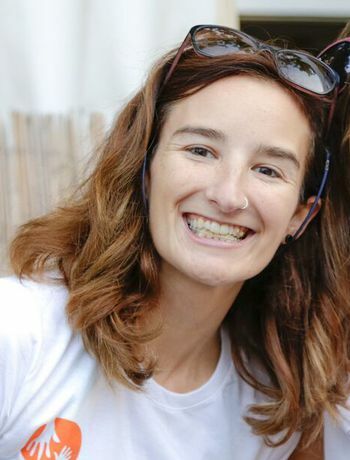 After sailing her way to Mallorca and volunteering with our NGO she eventually moved to the island in 2017 to work part time for the organisation, helping out with all aspects of the work. Miguel is a marine biologist, professional diver and passionate underwater photographer who began diving in the Strait of Gibraltar in the 1980´s. 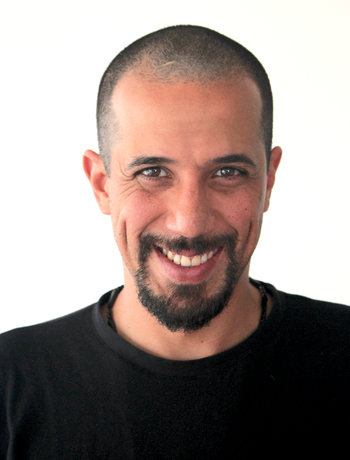 Miguel began his scientific diving career at the Marine Biological Laboratory at the University of Sevilla, working on various doctoral thesis. Miguel has worked at the IEO (Balearic Oceanographic Centre 1997-98), where he participated in studies of “reserve effect” and monitoring of fisheries in the PNMT of Cabrera, aquaculture and diving expeditions worldwide with PHARMAMAR, SA took Miguel on numerous campaigns for research into new marine compounds with antitumor activity. 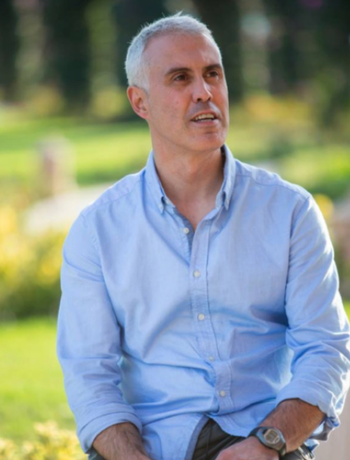 Miguel is well acquainted with our islands, having made numerous dives around Mallorca, Menorca, Ibiza and Formentera during his 20 years of residence in Mallorca and over fifty scientific campaigns. Since 2005, Miguel has been specialising in marine invertebrates and fish communities. He works as an environmental consultant, participating in projects related to conservation, marine biology and aquatic ecology, monitoring of marine protected areas and environmental plans and impact assessments. He is also responsible for diving campaigns. Miguel joined the organisation as a volunteer for the MPA- team back in 2012 due to shared concerns and objectives regarding the local marine environment and its need for effective conservation. His aim is to contribute to the improvement and management of marine protected areas and to the preservation of marine ecosystems for future generations. 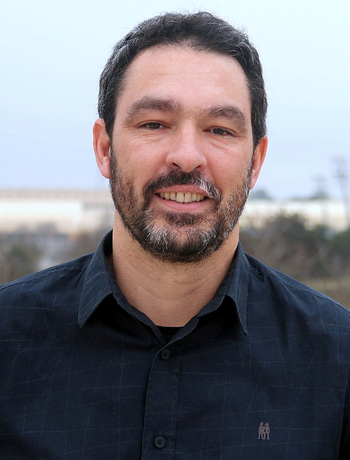 In 2017 Miguel became a core member of the team as Head of research and MPAs. Alice Mason started diving with Brad when she was just a kid, and has followed the development of both Asociación Ondine and Save The Med since it´s foundation. 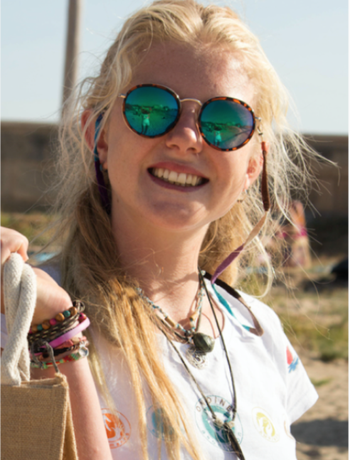 After travelling and living abroad Alice returned to Mallorca in 2017 and got actively involved with marine conservation. Alice is the kind of girl you can rely on for big and small, and she´s always happy to get out there with us (or sit for days in a row in front of the computer!) to do what it takes to help out! Llaneza Arias is a musical composer with a media production formation.. Llaneza has a Master in T.V Production and Film Composition. She had the opportunity to live in Indonesia and study the traditional music of that country, having a great interest in its musical and vocal forms. She had worked on several projects as a composer of short films, as a music supervisor and media producer in animation studios in Mexico. She had also worked as a university lecturer at the Tec de Monterrey in Mexico for 8 years within the Communication Career in media production department. She worked as a volunteer at Conservation Volunteers in Brisbane, Australia in 2006 and since then her commitment and love for the environment has led her to look for projects that have a transcendence and impact in this area. Ben combines a passion for helping organisations develop and grow with a willingness to partner and collaborate. He has travelled widely in his work for multi-national organisations, coaching and developing globally dispersed teams in the finance and technology sectors. His background of consulting through large scale organisational change has given him a real understanding of both personal and organisational development, and enhanced his strong communication and interpersonal skills. Ben currently works in business development in the marine sector here in Mallorca, where he lives with his family. Having grown up by the sea in Cornwall, and now living and working around the sea here, Ben recognises the importance of caring for the marine environment. 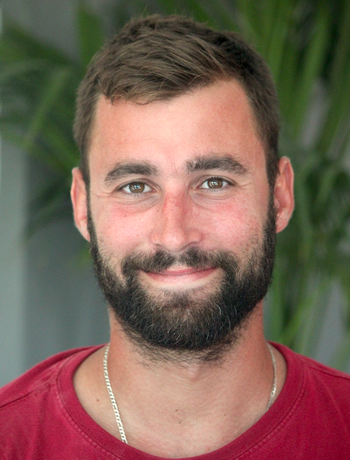 Joseph holds a PhD in marine ecology from the Universitat de les Illes Balears, he is a specialist in marine fish ecology and management of marine protected areas and artificial reefs. He has participated in numerous research projects by the CSIC, IEO, UIB and the Govern de les Illes Balears own. 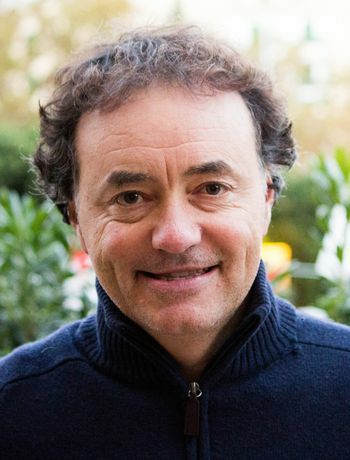 The main effort in his work for over 20 years has focused on unique marine ecosystems of the Balearic Islands: Menorca Cabrera National Park, Parque Natural de Sa Dragonera and fisheries marine reserves Mallorca, Formentera and Menorca. Some of his work is published in international journals such as Bulletin of Marine Science, Fisheries Research and ICES Journal of Marine Science among others. 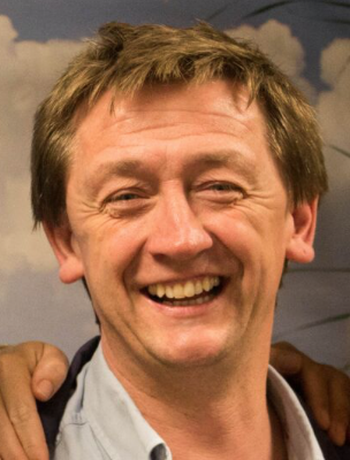 Patrick has lived in Mallorca for 25 years. 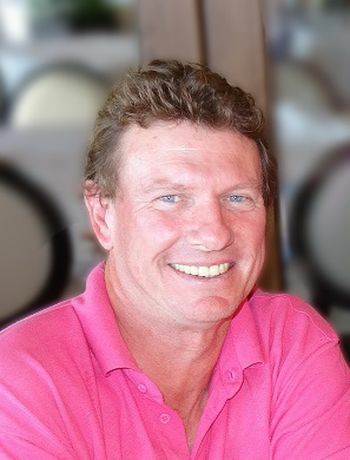 He spent 22 years captaining sailing yachts before working the last 13 years at Master Yachts as a project manager. 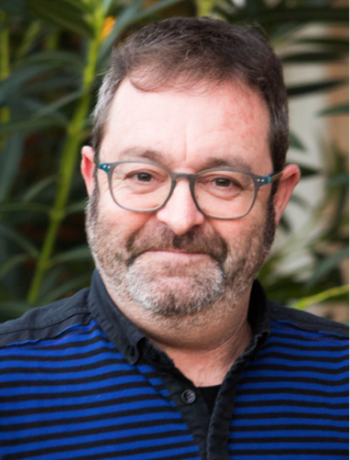 Joan obtained his degree in biology from the University of Balearic Islands, Spain in 1992; and completed his doctoral research at the same university in 2007 working on deep western Mediterranean demersal fish communities. Between 1992 and 2006 Joan worked at the Mediterranean Institute for Advanced Studies (CSIC-UIB IMEDEA) passing through different types of contracts, from laboratory assistant to technician but always associated to research projects (EU and national projects). His current role is senior researcher at the Oceanographic Centre of the Balearic Islands, one of the coastal centres of the Spanish Institute of Oceanography, since 2006. From October 2008 to July 2009 he was a visiting researcher at the School of Ocean Sciences, Bangor University (UK). 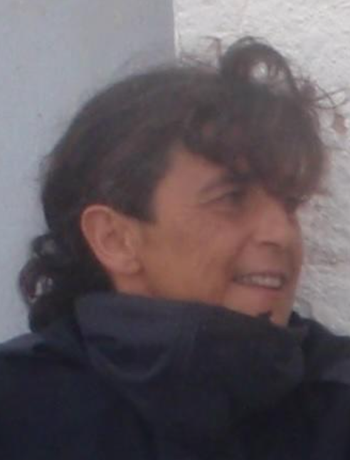 Finally, from 2010 to 2012 he was the Scientific Coordinator of the Coastal and Marine Research Station Jaume Ferrer placed in the Mahón harbour in Menorca. 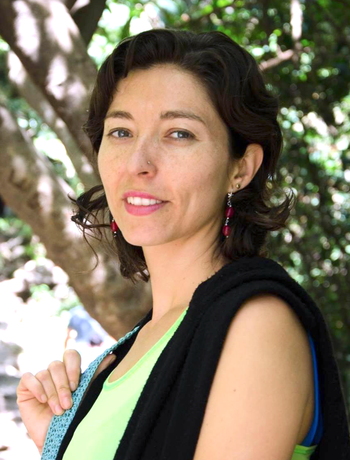 Most of Joan´s work is about the study of fish populations, fish communities and ecosystem ecology. Joan is particularly interested in the influence of environmental and anthropogenic factors on marine ecosystems and the ecosystem effects of fishing. However, his research interest spreads to other aspects of marine systems, so Joan enjoys working collectively with other biological and physical oceanographers and marine geologist. 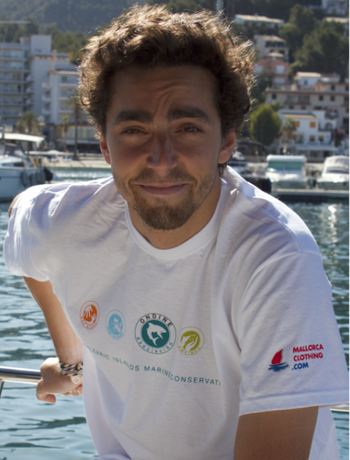 Benjamí is a marine biologist from Menorca with a huge knowledge of our islands nature. His areas of expertise include aquatic ecology, benthic communities, marine protected areas, marine biomarkers, coastal dune communities, coastal wetlands, marine zooplankton and fisheries sustainability. He currently works as an environmental consultant, managing projects and participating in numerous campaigns. Between 2004 and 2008 he was an associate of the Department of Ecology at the Universitat de les Illes Balears as a teacher. In 1994 Benjami participated in the project “Study of Benthic Communities and Icthyofauna Associated with future Marine Reserves of Calvia: Illa del Toro, Illes Malgrats,” which laid the foundation for the subsequent declaration of both reserves Since 2007 he is the president of the Monitoring Committee of both reserves. He has also participated in project monitoring and research of marine reserves elsewhere in the Balearic Islands. 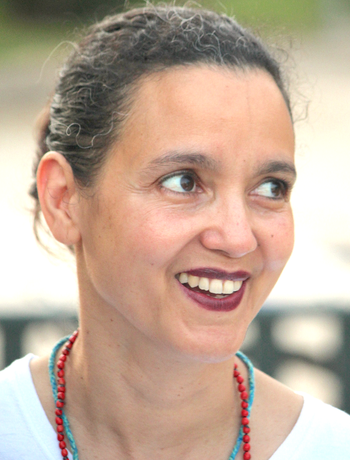 Olga graduated in Biological Sciences at the Autonomous University of Madrid in 1982. From then until 1991 Olga has worked in the area of ​​aquaculture within both public and private national research. Since 1991 , Olga works in the Balearic Oceanography Centre of the Spanish Institute of Oceanography as Technical Specialist I + D + I. 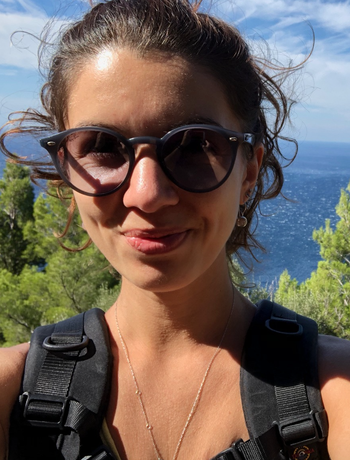 During this time she has mainly worked on national and international projects aimed at evaluating the effect of environmental factors and human activities in the Mediterranean coastal ecosystems. In particular Olga is interested in the change experienced by populations of marine fish and invertebrates in relation to fisheries exploitation in both aspects of their biology (reproduction, growth and feeding ) and in their behaviour and distribution. Iñaki is from San Sebastián. After studying psychology in Salamanca he left to Norway to volunteer for a whale research NGO, MAREFA where he helped with whale photo identification. He fell inlove with the whales and over the next years combined whale research with whale watching guiding. He is especially fascinated by sperm whales and takes every opportunity he gets to learn more about them. Currently Iñaki spends his summers in Iceland working on a whale watching boat. Outside the whale season he frequently travels to Mallorca where he, apart from basically sponsoring us with his car, helps us out with all our events, Dos Manos initiatives and more. Information about Montse is coming soon! Carolina is a marine biologist and SCUBA instructor who teaches our Dos Manos School Programmes and assists during our scientific expeditions. More info about Carolina is coming soon. 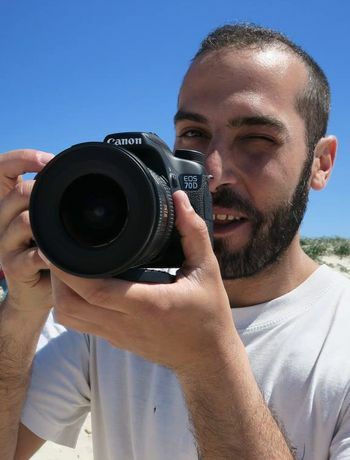 Gonzalo is born in Barcelona but has been working as a cameraman, mainly underwater, in 8 different countries for the last 7 years. He has a university degree in Audiovisual Communication from the Universidad Blanquerna in Barcelona, where he specialised in script writing. He has worked on an awarded climbing documentary shown in International Film Festivals and has done promotional videos for different companies and organisations such as: Scuba School International (SSI) and Mission Blue. 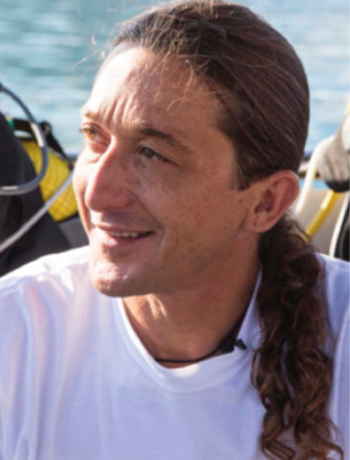 Gonzalo is an experienced qualified PADI & SSI SCUBA instructor with a passion for the sea!